Off campus, you will be prompted to enter your Student ID and password to login. Safetyhub OH&S videos on "Hazardous Environments"
Safetyhub online videos on "Hazardous Substances"
Chemistry Laboratory Techniques - thoughtco. Search our catalogue for Laboratory to see what's on the shelves. Use specific keywords to refine your search. Woman holding flask. Britannica ImageQuest. Search our eBook catalogue for Laboratory Technology to see our range of eBooks. You will be prompted to log in with your Student ID and Password. Use specific keywords to refine your search. 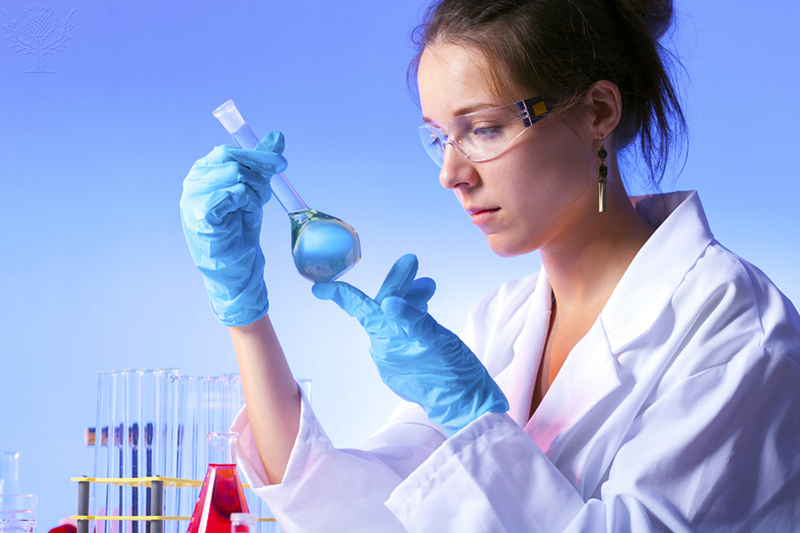 Search our online articles for Laboratory Technology to see our range of articles. If accessing off-campus you will be prompted to log in with your Student ID and Password. Article: Automated analyzers add efficiency to laboratory testing. Article: Soil Lead Testing at a High Spatial Resolution in an Urban Community Garden: A Case Study in Relic Lead in Terre Haute, Indiana. "New Zealand Journal of Medical Laboratory Science"
Article: Implementation of a Laboratory Information System in a Simulated Laboratory. Article: Building an effective PPE program.